The Scandinavia Show 2011 will be held at Earls Court on 8 and 9 October. As Sofie Gråbøl and Søren Malling pay an extraordinary visit to The Scandinavia Show, fans are offered a unique chance to meet the actors behind the popular characters. The two actors, who in the cult series play lead characters Sarah Lund and Jan Meyer, will take part in an informal and humorous question and answer session hosted by the BBC’s Lars Tharp, who is a great fan of the series. “For me the attraction is mainly the fact that the series goes on in real time, the incredible suspense which that builds up, and the understated acting,” he says. Danish Tharp who, as the host of the BBC’s popular Antiques Roadshow is a familiar face to many, will not just question the actors but will try to involve the audience as well. If you have questions about the series, the actors or their characters, this is most likely to be your one and only chance to get the answers from the stars themselves. Also, Arrow Films will be there, selling copies of The Killing and Wallander (reduced to £30 for the event). Tickets are £16 and can be used on either day and can be purchased at half-price from the website however Euro Crime has 4 tickets to give-away (which can be collected at the box-office on the day). To be in with a chance of winning, just enter your name, email address and first line of your postal address in the following form. The giveway will close at 23.59 on Wednesday 5 October and the winners notified on 6 October. Only one entry per person please. All entry details will be deleted once the winners have been notified. 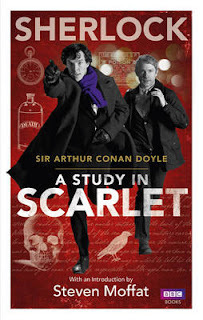 I was a bit surprised to see A Study in Scarlet listed in the charts at WH Smiths and Tesco this week. 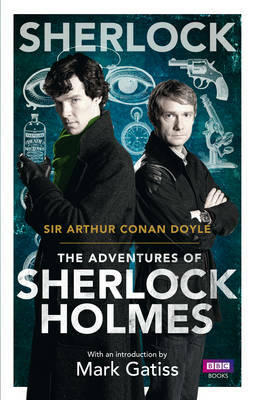 I wonder what viewers of Sherlock who haven't read it before, will make of the original source material. In this new edition of Conan Doyle's first collection of short stories, Sherlock co-creator Mark Gatiss explains how these gripping tales inspired and influenced the new series. Sherlock: The Adventures contains twelve short stories first published in The Strand magazine between 1891 and 1892 and then published as a collection in October 1892. It includes some of Conan Doyle's best tales of murder and mystery, such as 'The Adventures of the Speckled Band', in which the strange last words of a dying woman 'It was the band, the speckled band!' and a inexplicable whistling in the night are the only clues Sherlock Holmes has to prevent another murder; and 'The Five Orange Pips', in which an untimely death and the discovery of the letter containing five orange pips lead to a cross-Atlantic conspiracy. 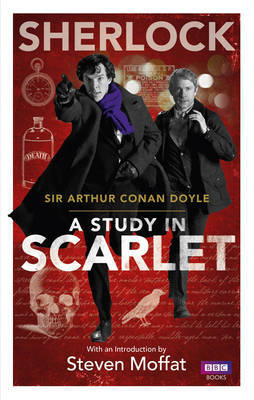 THE GAME'S AFOOT...It is November 1890 and London is gripped by a merciless winter. Sherlock Holmes and Dr Watson are enjoying tea by the fire when an agitated gentleman arrives unannounced at 221b Baker Street. He begs Holmes for help, telling the unnerving story of a scar-faced man with piercing eyes who has stalked him in recent weeks. Intrigued by the man's tale, Holmes and Watson find themselves swiftly drawn into a series of puzzling and sinister events, stretching from the gas-lit streets of London to the teeming criminal underworld of Boston. 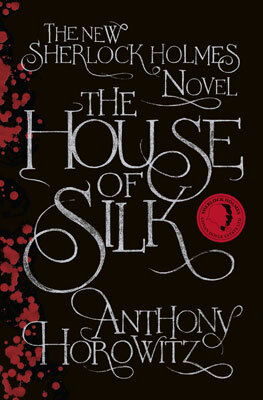 As the pair delve deeper into the case, they stumble across a whispered phrase 'the House of Silk': a mysterious entity and foe more deadly than any Holmes has encountered, and a conspiracy that threatens to tear apart the very fabric of society itself...With devilish plotting and excellent characterisation, bestselling author Anthony Horowitz delivers a first-rate Sherlock Holmes mystery for a modern readership whilst remaining utterly true to the spirit of the original Conan Doyle books. Sherlock Holmes is back with all the nuance, pace and powers of deduction that make him the world's greatest and most celebrated detective. 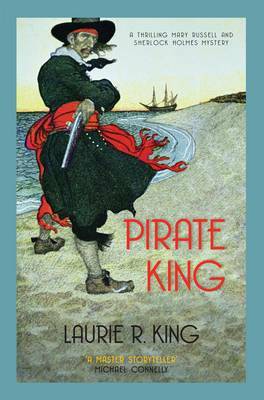 Pirate King is the eleventh in Laurie R King's Mary Russell and her husband Sherlock Holmes series and has just been published in the UK. 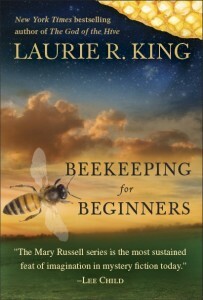 The series began in 1994 with The Beekeeper's Apprentice in which Mary and Sherlock meet. 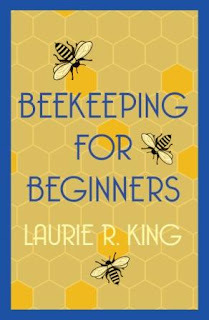 An e-novella, Beekeeping for Beginners, was released in July, showing that fateful meeting from Sherlock Holmes's point of view. 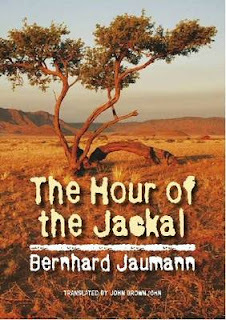 It's available on Kindle in the UK though there are two editions listed on amazon.co.uk: the left hand one is 71p (US edition?) 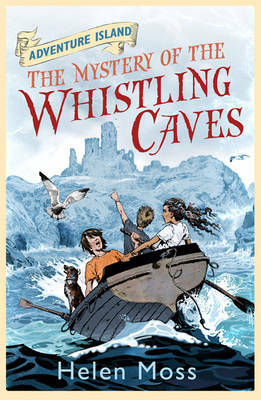 and the right hand one, which is the UK edition is £1.35. It can also be bought as an epub eg Kobo for £1.55. Namibia in January. In the heat of a summer's evening in the affluent Ludwigsdorf suburb of Windhoek, a gardener is cold-bloodedly murdered while children splash and play in the swimming pool. 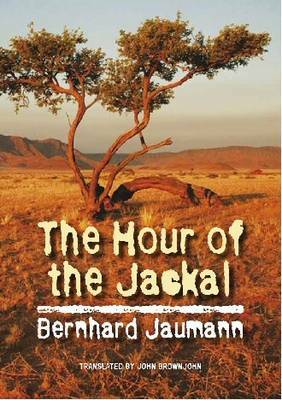 However there is more detail at New Books in German. The publicist who has brought it to my attention says that: "Based on the politics surround the notorious assassination of Anton Lubowski, this new title is the winner of the 2011 German Prize for Best Crime Fiction". 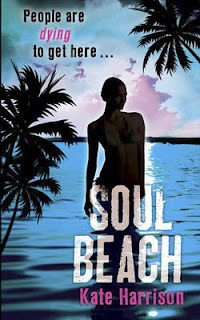 Euro Crime reviewer Sarah Hilary's daughter Milly has begun reviewing for my other blog. She's written a fabulous review of Gina Blaxill's teenage/YA thriller, Pretty Twisted which you can read here. Faber is delighted to announce the publication of a new P. D. James novel. Death Comes to Pemberley masterfully recreates the world of Pride and Prejudice, and sets a murder at its heart. It will be published on 3 November. The year is 1803, and Darcy and Elizabeth have been married for six years. There are now two handsome and healthy sons in the Pemberley nursery, Elizabeth’s beloved sister Jane and her husband, Bingley, live within seventeen miles, the ordered and secure life of Pemberley seems unassailable, and Elizabeth’s happiness in her marriage is complete. But their peace is threatened and old sins and misunderstandings are rekindled on the eve of the annual autumn ball. The Darcys and their guests are preparing to retire for the night when a chaise appears, rocking down the path from Pemberley’s wild woodland, and as it pulls up, Lydia Wickham, an uninvited guest, tumbles out, screaming that her husband has been murdered. In a pitch-perfect recreation of the world of Pride and Prejudice, P. D. James elegantly fuses her lifelong passion for the work of Jane Austen with her talent for writing detective fiction. 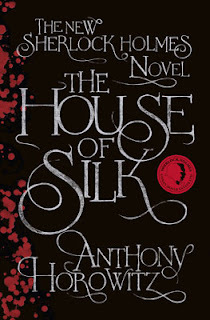 She weaves a compelling story, combining a sensitive insight into the happy but threatened marriage of the Darcys and the excitement and suspense of a brilliantly crafted detective story. Death Comes to Pemberley enshrines the qualities her readers have come to expect: psychological and emotional richness of characterisation, vivid evocation of place, and a credible and superbly structured plot, in a powerful and distinguished work of fiction. Well! Will you be reading it because a) you like P D James, b) you like Jane Austen c) both or d) I won't be reading it at all? Helen Moss, author of the Adventure Island series which began with The Mystery of the Whistling Caves, has written a guest post for my other blog, on safety, entitled: "Don't Forget Your Life Jacket!" 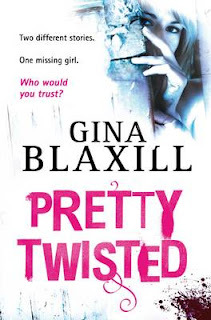 It includes sage advice that many a hero/heroine of adult crime fiction should follow: "One thing I do insist on – as a Mum and as an author - is that both my real and fictional kids always let someone know where they are going". Doubleday will publish in trade paperback in early summer 2012. NB. No reviews next week as I'm on holiday! and Michelle Peckham favourably reviews book of the moment, Snowdrops by A D Miller. Previous reviews can be found in the review archive and forthcoming titles can be found by author or date or by category, here. Torchwood: The Lost Files are three forty-five minute radio plays, set before Miracle Day featuring Captain Jack Harness (John Barrowman), Gwen Cooper (Eve Myles) and Ianto Jones (Gareth David-Lloyd). 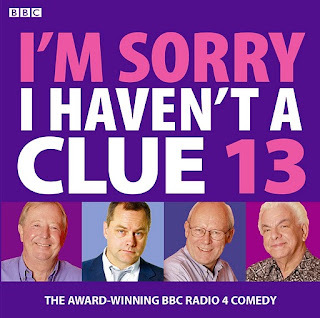 They were broadcast on Radio 4 a few weeks ago, but if like me you missed them, they can be downloaded from AudioGO for a very reasonable fee. 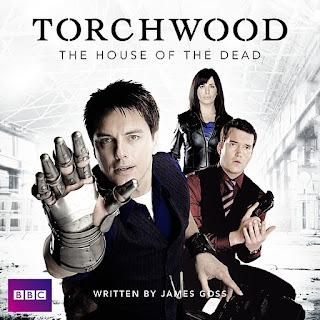 This is a typical Torchwood tv episode, which also features Rhys (Kai Owen) and the voice talents of Martin Jarvis and Juliet Mills. Some old people are not dying: Miss Carew is 80+, on the brink of death, and is now out jogging. Plus there are power outages, followed by spikes which even affect The Hub. Are the two things connected? Ianto and Jack track down what or who is behind the power drain whilst Gwen goes after Miss Carew. 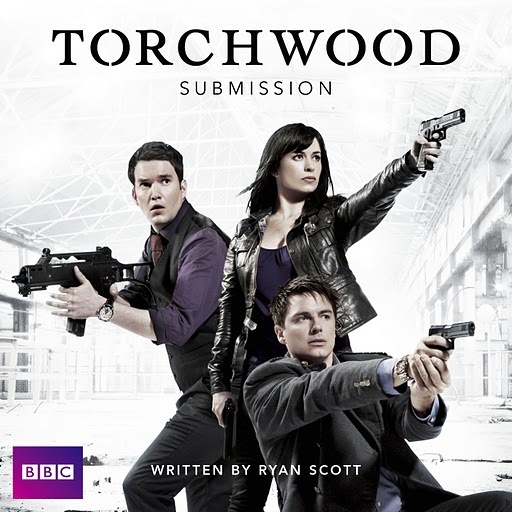 This is a solid adventure, with Rhys getting involved and joking about being one of the Torchwood team! When the Torchwood SUV goes into the River Severn after a car chase they all hear a horrific cry. Back at The Hub, they are able to determine that it's a cry for help and that it's emanating from "the bottom of the world", the Mariana Trench the deepest part of the ocean. Calling in an old friend (flame) of Ianto's they mange to acquire a submarine which takes the four of them face to face with the source of the distress call. As well as the adventure, Submission also explores Jack's immortality, and his inability to be absolved or forgiven and his relationships with Gwen and Ianto. Jack and Ianto are attending the last night of opening of Wales's most haunted pub, The House of the Dead, where a seance is taking place. Jack says it must be stopped at all costs, else everyone will die. This is a Jack and Ianto episode, Gwen being stuck in traffic. All I'll say is, prepared to have your heart broken. I wasn't expecting to be snivelling as I walked home. An unexpected but moving conclusion to this series and one which merits a second listen. 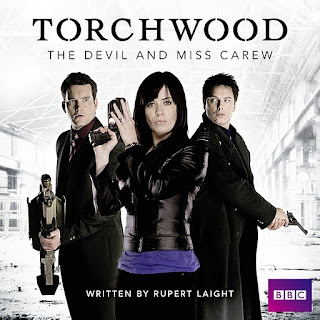 I really enjoy these full cast radio plays and this is a very good trio and it's lovely to hear Ianto again. My reviews of Everyone Says Hello and Hidden and Border Princes. It's a murder mystery coupled with an impossible romance and is the first part of a trilogy into who killed Meggie Forster. Kate Harrison talks about young detectives and what influenced her over at Teenage Fiction for All Ages. As started by Pop Culture Nerd, my life as a book 2011 with a couple of non-crime titles as they fitted better! I did this meme for 2009 but must have missed 2010. Update: I have done the meme with YA titles over on my other blog still with fairly crime-like titles! and Maxine Clarke reviews the latest (in English) from Camilla Lackberg, translated this time by Tiina Nunnally: The Hidden Child. AudioGo have kindly been sending me crime and Doctor Who cds to review and this one was included in one of the packages. I've heard of the show - it's a Radio 4 institution - but never listened, but I loved the vaguely similar tv show, Whose Line is it Anyway, with Clive Anderson which aired in the late '80s/'90s. 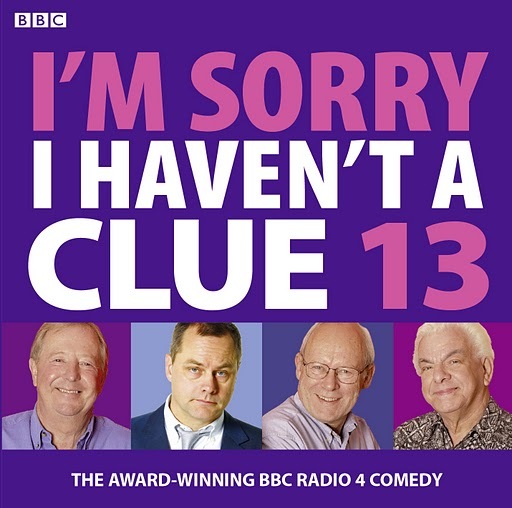 The regulars this time are Jack Dee (chair), Tim Brooke-Taylor and Graeme Garden (the latter two from The Goodies) plus special guests, Jeremy Hardy, Sandi Toksvig, Rob Brydon and David Mitchell. This package comprises two cds with four, forty-minute shows. The team visit different venues: Southampton, Carlisle, London and Chichester in this collection and each show begins with "Jack's Introduction" in which Jack informs and insults the residents of the town. That's followed by a selection of word-play rounds, occasional improvisation rounds and some "singing"/"musical" rounds. The results are hilarious though the humour can be a bit rude - I've just noticed on the back of the cd case that "some listeners may find the content offensive". The sessions were recorded in 2009 and any of the current affairs mentioned sound fairly relevant still. There's one prescient skit where two of the team have to pretend to be in a coalition and the other team have to guess what's wrong with them. Really the only negative thing I can say is that - where can you listen to it without getting stared at? I nearly fell off the treadmill - so exercise is a no, no. Walking outside, be prepared for sidelong glances and the train's not any better. So it's probably best to listen to this in the privacy of your own home! You can listen to part of one of Jack's introductions at the AudioGo website.